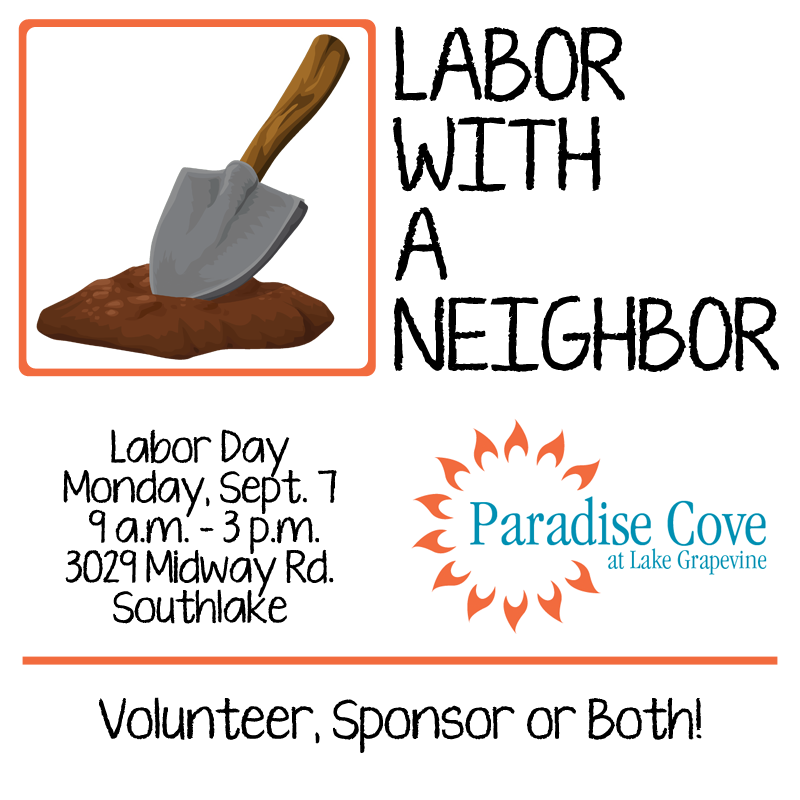 Labor With A Neighbor | Paradise Cove | Grapevine Southlake Dallas Fort Worth Weddings, Events, Parties, Galas, Banquets and more. Thanks to Premier Nursery in Euless Texas hooking us up BIG TIME on plants, trees and scrubs we have to many items to count that need planted on Monday at The Labor with a neighbor day at Paradise Cove so please spread the word to friend as even if they come out for an hour they can make a difference and be part of the rebirth of paradise cove. Also tell all your friends about our Angels at Premier!